MADDRAMA recently competed at the 2019 National Association of Dramatic and Speech Arts Conference in Baltimore, Maryland (April 2-6) where they walked away with first and second place honors in every competitive category entered. JSU’s performance troupe went up against Albany State University, Bethune-Cookman University, Bowie State University, Coppin State University, Delaware State University, Grambling State University, Morgan State University, North Carolina Central University, Prairie View A&M University and Winston-Salem State University. “We won more awards than any other school in attendance. Thank you to a committed group of students and an even more committed faculty; Prince Duren, Dr. Nadia Bodie-Smith, and James Pettis,” said Dr. Mark Henderson, associate professor of speech and theatre and founder of MADDRAMA. Over five days, students attended workshops that covered everything from acting, narration and the arts, while competing in various categories such as oral interpretation, persuasive speaking and duo acting. Prince Duren, director of the Department of Speech and Theatre, shared that he especially enjoyed the artistic excellence presented during the competition portion of the conference. “The art that’s being done at various institutions is a testament to the hard work of theatre faculty, administration support, and dedication of the students. It was pure catharsis seeing all these elements come together for an unforgettable experience,” said Duren. 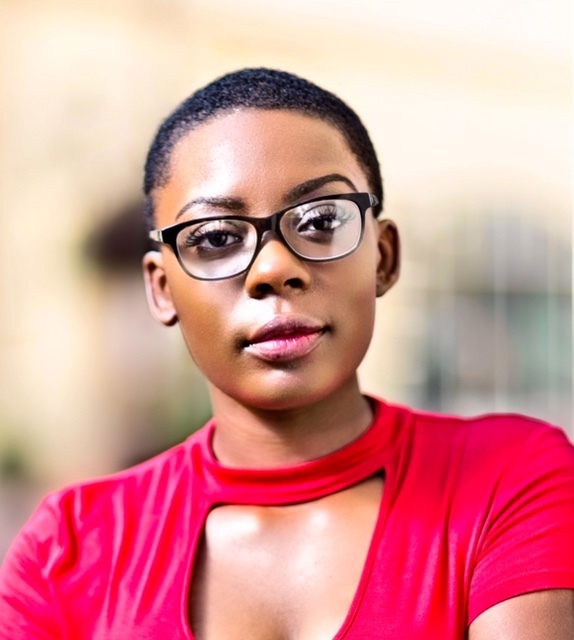 DeShadrian Hopkins, senior speech communication major with a concentration in theatre, described the conference as affirmation that she can excel in acting. After taking a two-year break from school, Hopkins said she returned to the HBCU with a new perspective. “I realized that acting is something I want to do for the rest of my life. Initially, I was on the fence. I thought it was fun but unsure if it was a sustainable career,” she explained. Hopkins shared that she was both enraged and embarrassed by her unexpected circumstances. However, she said the support she received from Dr. Henderson and Dr. Bodie-Smith gave her the courage to perform. “It was not about me. ‘I’m Not Giving My Black Back’ is a poem that reveals that the blackness and the power that we have comes from other black people, so I realized it wasn’t about me. I needed to tell the story,” she said. 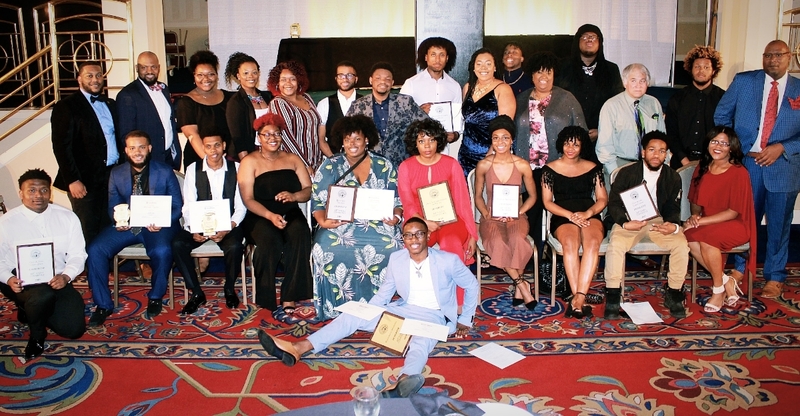 The senior, who recently accepted a summer internship with the Hatti Loo Theatre in Memphis, Tennessee, admits she was floored when they announced her name as the first place winner. “It was an array of emotions for me. I was definitely crying. This is what further led me to believe that this what I’m supposed to be doing,” she said.